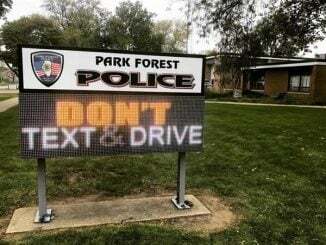 Park Forest, IL—(ENEWSPF)—February 16, 2016. Tall Grass Arts Association would be honored by your presence at its 58th Annual Beaux Arts Ball fundraiser to benefit the Tall Grass Gallery and School located at 367 Artists Way in Park Forest. The event will be held on Saturday, March 19 at the Glenwoodie Golf Club, 19301 State Street, Glenwood. The evening will begin at 6 p.m. with a cocktail reception and silent auction followed by dinner, a live auction, basket raffle and dancing. Guests will have the opportunity to support Tall Grass’ mission to cultivate and promote artists and the arts in a unique environment filled with beauty and creativity. Tickets are $110 per person (open bar). This year’s honorees are Glenna and Dudley Elvery and Richard Hunt. 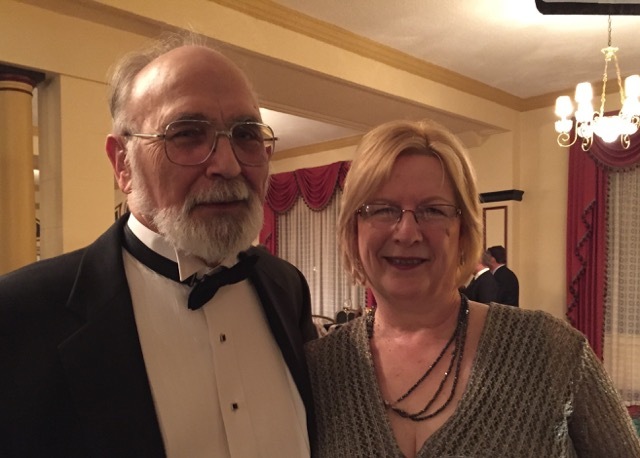 Glenna Elvery, a life-long resident of the South Side and South Suburbs, and Dudley Elvery, a willing transplant to the South Suburbs, acted on their commitment to this area when he became pastor of Calvary United Protestant Church in Park Forest in 2003. When it became possible, they built an award-winning home in Olympia Fields, with a commitment to use it as a way for not-for-profits to raise money and make connections. Three years ago they opened The Cottage on Dixie, a fine dining establishment located in Homewood. While it allowed them, a pair of “foodies”, and other lovers of high-quality eating experiences a chance to dine locally without the drive to expensive parking lots in downtown Chicago, it has become a statement about what the south suburbs deserve: a place to gather for a pleasant meal, a special occasion or a business meal. Glenna also serves as Secretary of the Board of Directors of South Suburban Family Shelter. 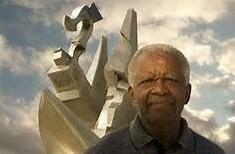 Internationally renowned sculptor Richard Hunt was born on Chicago’s South Side in 1935, attended the School of the Art Institute of Chicago and was honored with a one-person exhibition at the Museum of Modern Art in 1971. Since that time, he has worked in the same Chicago studio, producing over 125 commissions of public sculpture for cities across the United States, more than any other artist in the country. He was appointed by President Lyndon Johnson as one of the first artists to serve on the governing board of the National Endowment for the Arts and he also served on boards of the Smithsonian Institution. Hunt is the recipient of numerous awards and honorary degrees. In 2014, Hunt was among the first recipients of the Fifth Star Awards, honoring Chicago artists whose careers have most deeply impacted the cultural life of the city. Hunt has continued to experiment throughout his successful career, employing a wide range of sculptural techniques. Through his work, Hunt often makes comments on contemporary social and political issues. Reservations can be made through the Tall Grass website: www.tallgrassarts.org or call: 708-748-3377. For more information please call or email: [email protected]. Please respond for reservations by February 26.